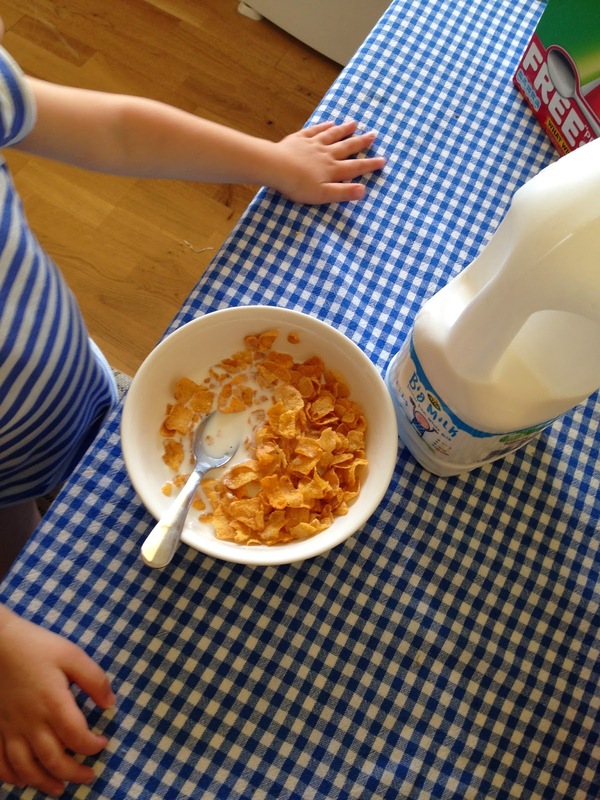 Why little people need BIG Milk and how to get them to drink up! How much milk does your little one drink? If they’re anything like Miss Marnie then not much. I have struggled to get her to drink milk – and formula – for that matter since I stopped breast feeding when she was a year old. 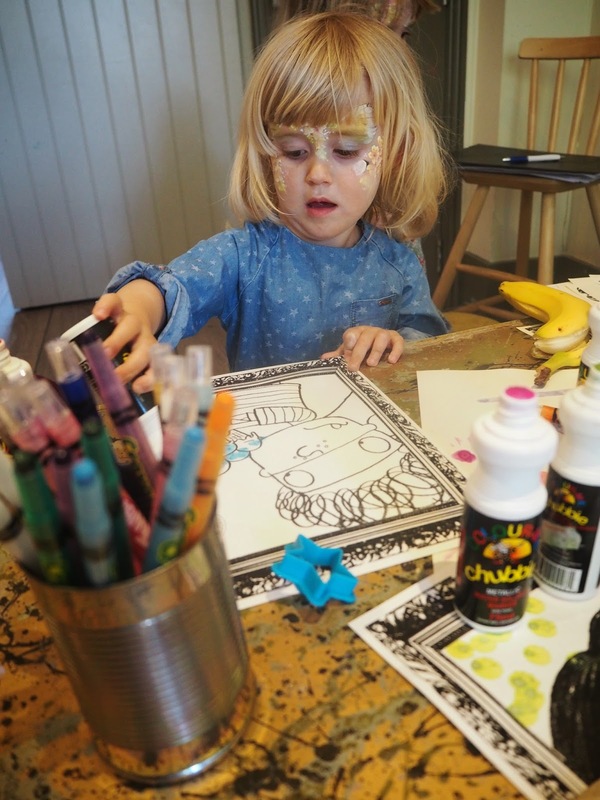 It’s a constant battle – and any visions I had of her having cool glasses of milk with stripy straws and homemade cookies before bed have gone right out of the window. It’s been something that had concerned me. Along with her getting her 5-a-day, her vitamin intake, sugar consumption etc etc. I mean did you know toddlers aged 1-4 years are meant to take Vitamin A and D supplements every day as recommended by The Department of Health? No, neither did I. Another nutritional mum fail. 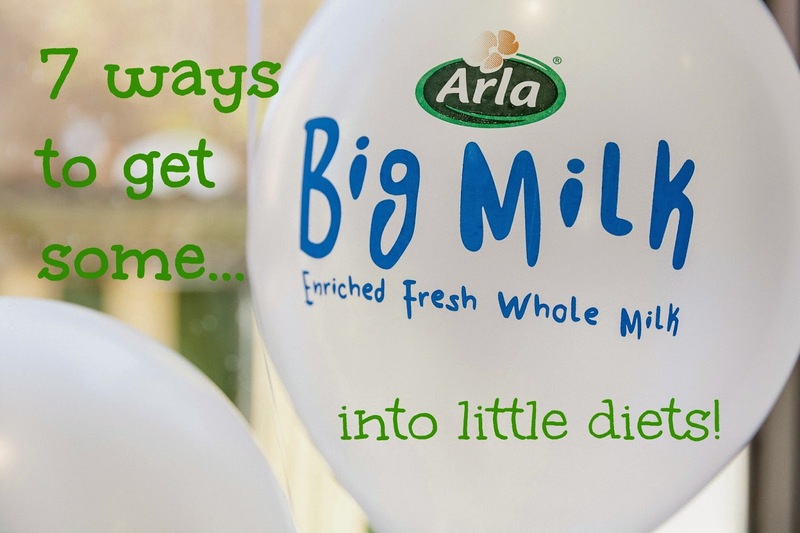 That was until I discovered Arla BIG MILK at an exclusive launch event. 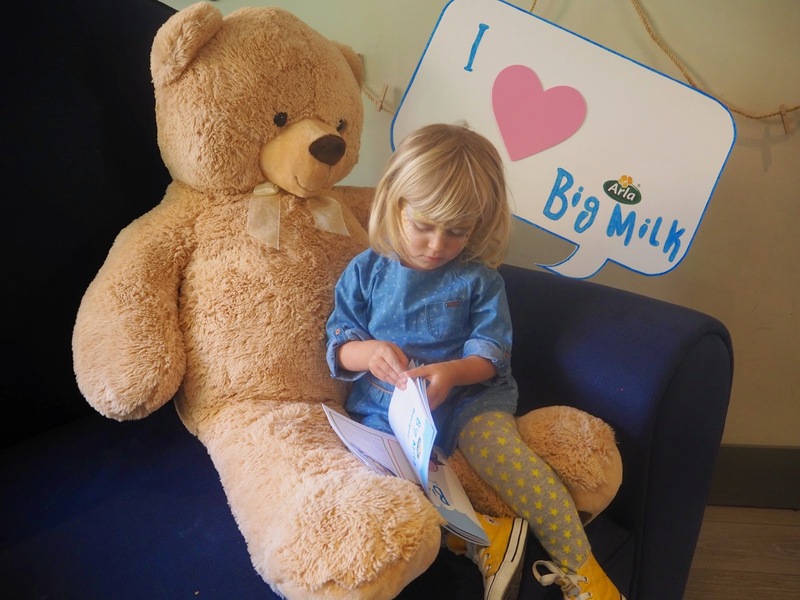 So, over healthy canapes and champagne (and mini lunch boxes and Tommee Tippees of Big Milk, of course) we discovered Big Milk is the only whole milk enriched with essential nutrients to support growth and development for 1-5 year olds. 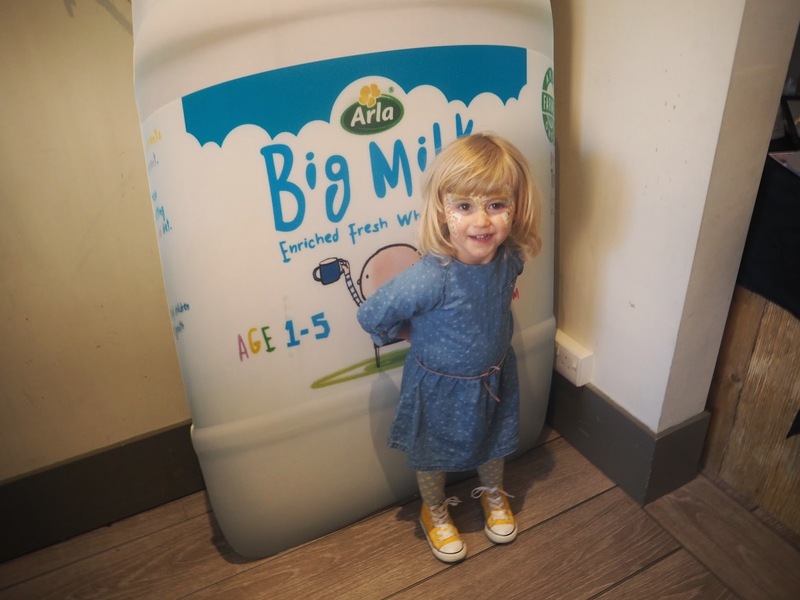 Big Milk contains added Vitamin A, Vitamin D, Iron and of course calcium – and offers much of their recommend daily intake in a small 100ml beaker full. 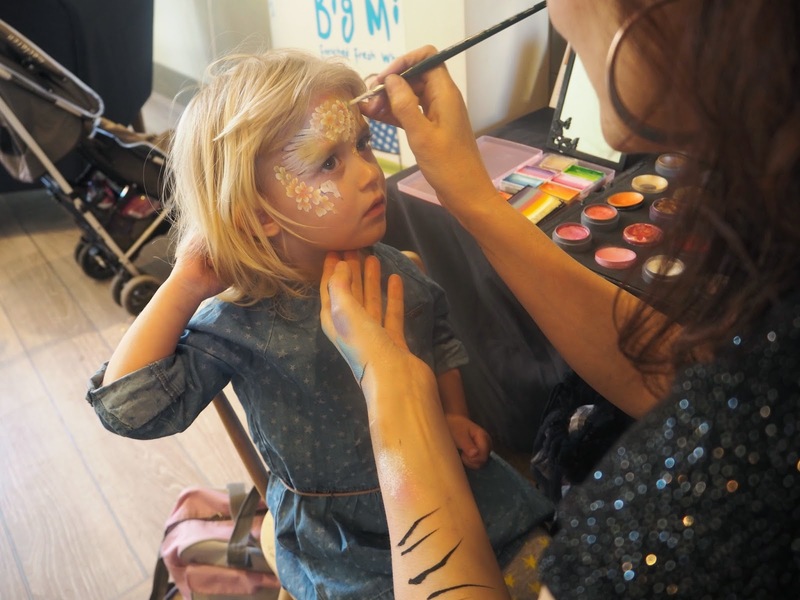 While Miss M had fun colouring, moulding play dough and having here face painted for the first time the mums listened to independent child and toddler nutritionist Charlotte Stirling-Reed offer advice on how to include more ‘milk’ and other nutritional foods into our children’s diets. 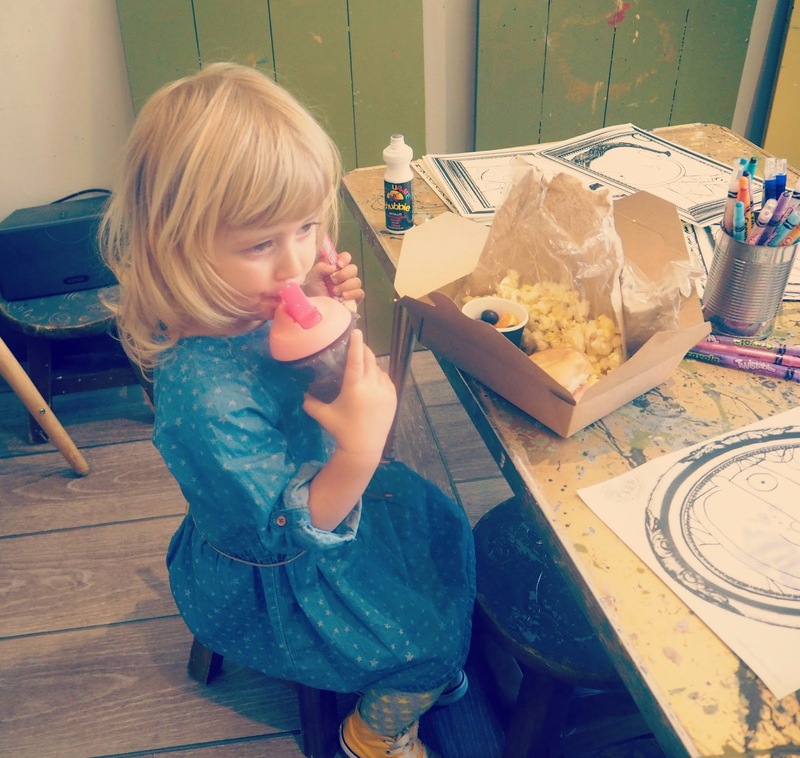 It was pointed out that as children’s appetites change from day to day (don’t we know it!) that its worth keeping a check on what your child has eaten over a whole week – and not just a day. Ensuring they have a balanced diet is key – as is it to continually offer them different foods. As what they may not eat one day they may another- especially if it’s presented in a different way. And, to remember to serve food in ‘toddler-sized’ portions. 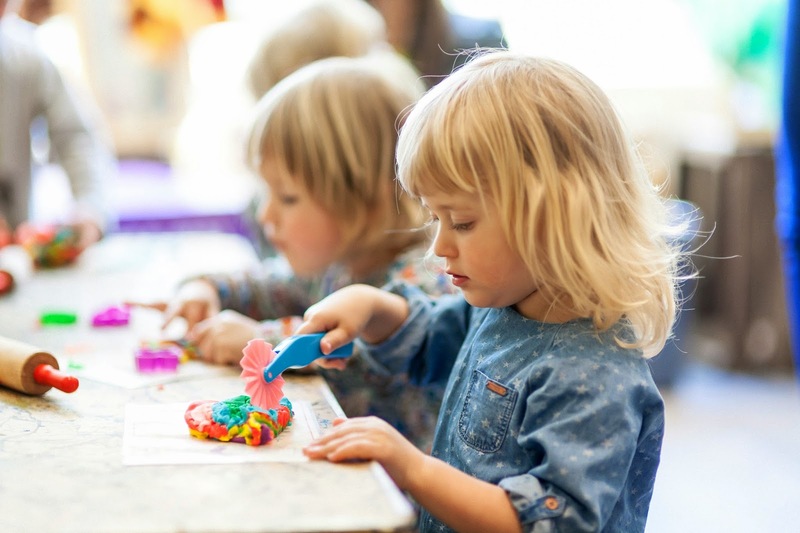 Of course, each child is different but basically to think in ‘hand’ sizes – so a palm sized portion of fruit or veg is considered ‘one of their 5-a-day’. So, when Miss M has a whole banana that is really like 2 portions for her – so maybe we’re not doing too bad? * One of the easiest ways to get them to drink up is to use it in smoothies. 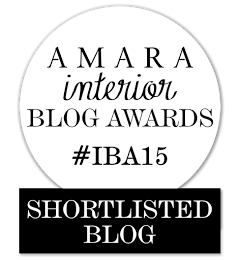 Blend with some yogurt and fresh fruit and serve in a small jam jar with a colourful straw. * Mix milk with orange juice and freeze in ice lolly moulds for healthy and cool treats. * Use milk instead of water as a base for soups. Use it to thicken up tomato or creamy vegetable soups also. * Of course milk is an important ingredient in many sauces and desserts – so add BIG MILK to homemade cauliflower cheese, mac and cheese and pasta bakes. And, to make home-made ice-cream and custards. * Flavoured milk or milkshakes are a ‘great’ disguise. To make them less sweet mix half flavoured milk with half plain milk. * Dilute yogurts with milk to make a drinkable yogurt or cheats smoothie. Again, served in a fun glass or beaker makes it more exciting for little ones. * Use plenty of milk in their mashed potato, add to traditional spaghetti bolognese sauces, mix in scrambled eggs and add a splash to beaten eggs for vitamin enriched eggy bread. BIG MILK costs £2.25 for 4 pints – and really is suitable for the whole family. So, no buying separate milks for older kids. It’s also the perfect way to get some extra vitamins and minerals for new mums too. V. I. 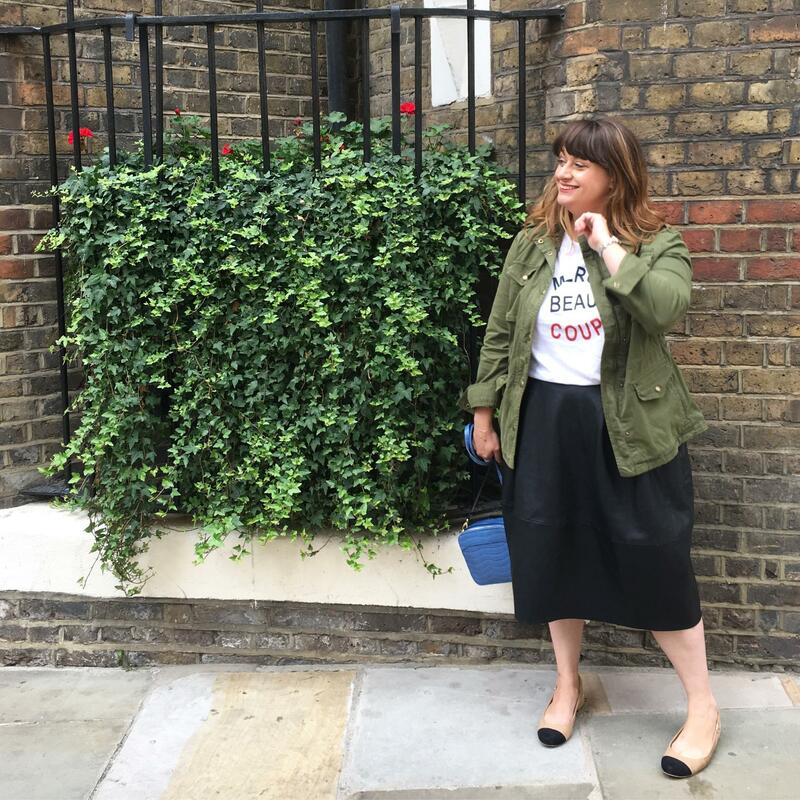 BE HONEST: This is a collaborative post with ARLA Big Milk and Mumsnet. All views are of course our own. 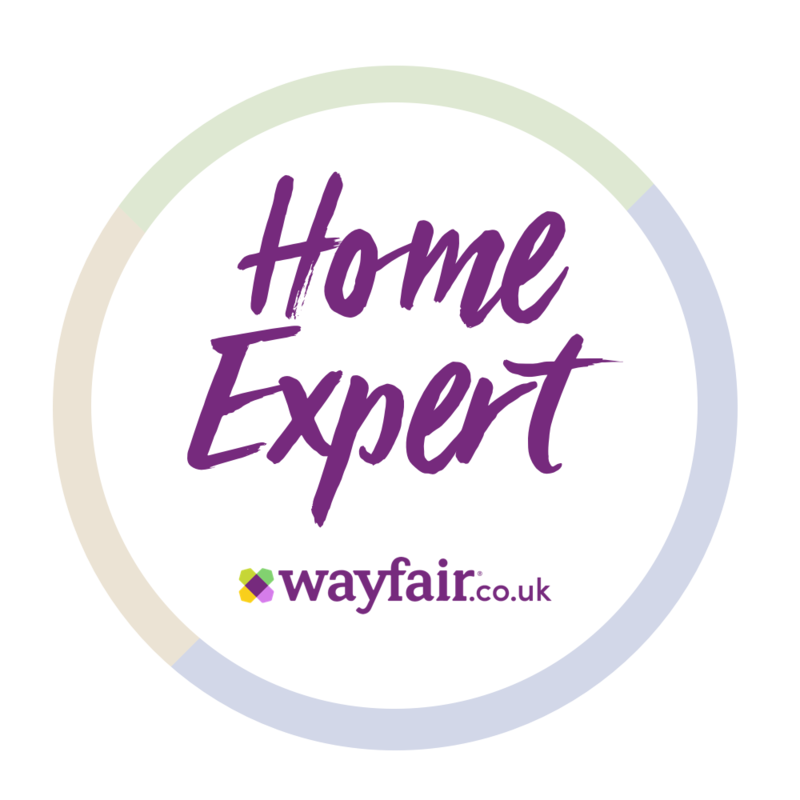 Looks like a fantastic event, and some of thse tips are great. My girls have just got into smoothies so we will def be making more of those this summer!